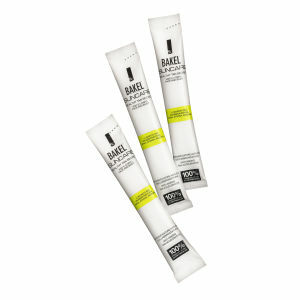 Free from useless substances. 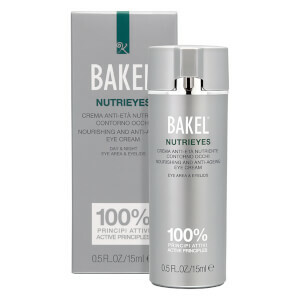 Ultimate quality results. 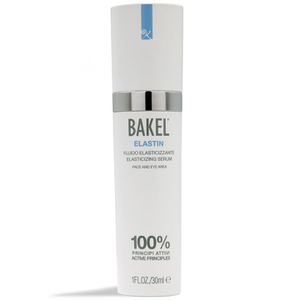 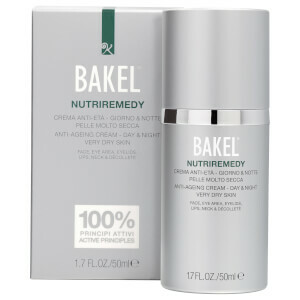 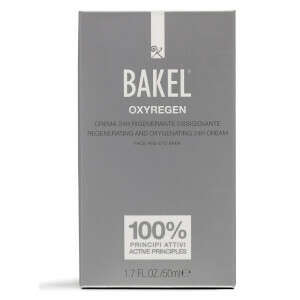 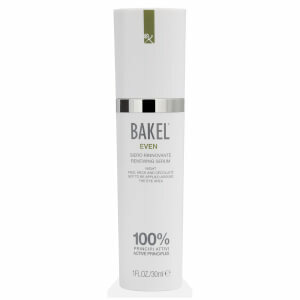 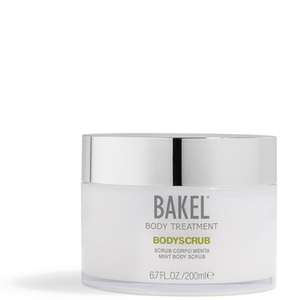 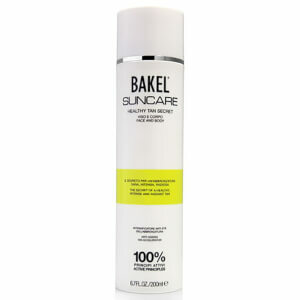 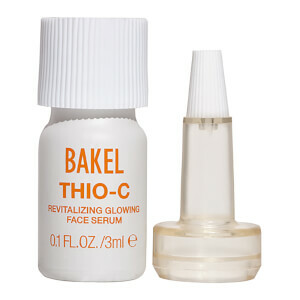 Bakel skincare products for the face and body are available here at Mankind. 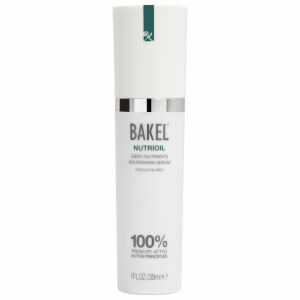 After 15 years of business, all of Bakel skincare products are made with high quality ingredients and 100% no useless substances. 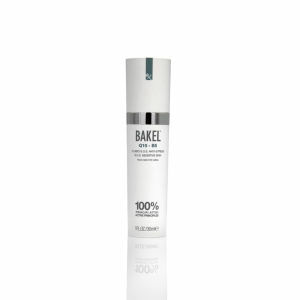 With no alcohol, colourants or preservatives and the dermatological testing on all products, there is minimal allergy risk making products suitable for sensitive skin. 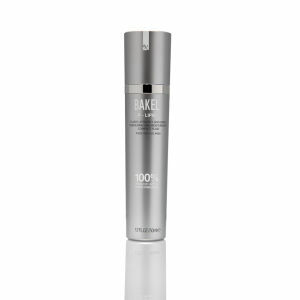 With a totally transparent list of ingredients, all products are made to be as effective as possible and all ingredients used have the ability to be absorbed quickly by the skin to perform their intended action and help your skin reach its full potential.